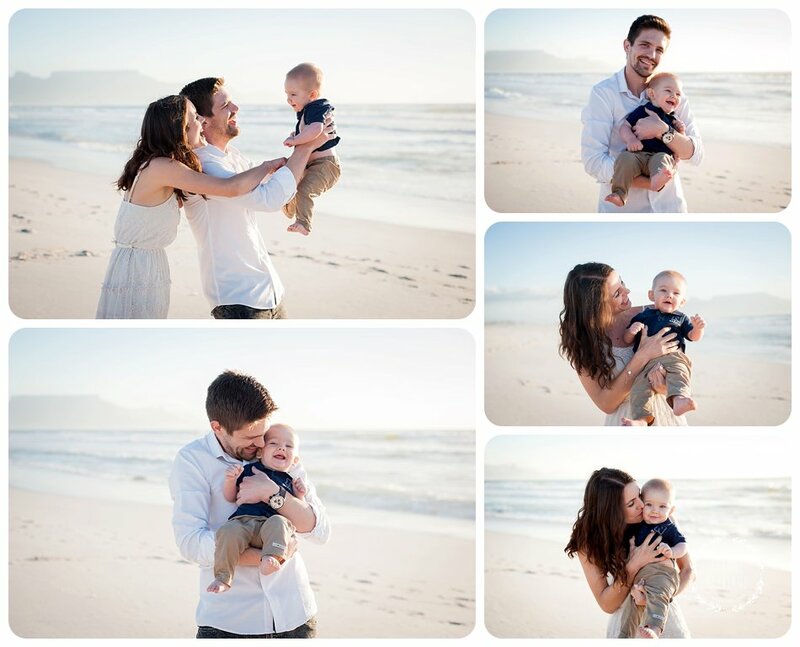 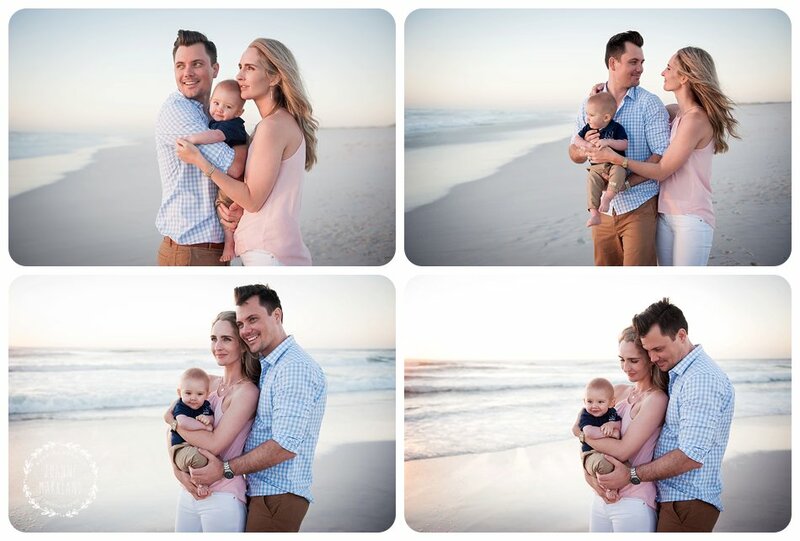 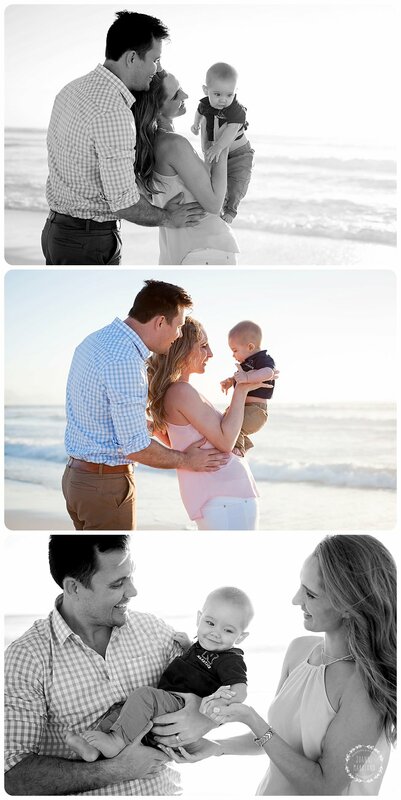 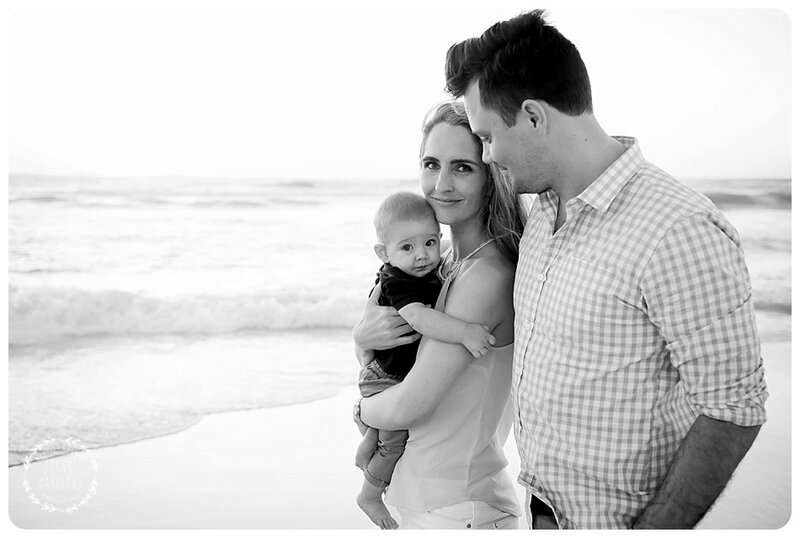 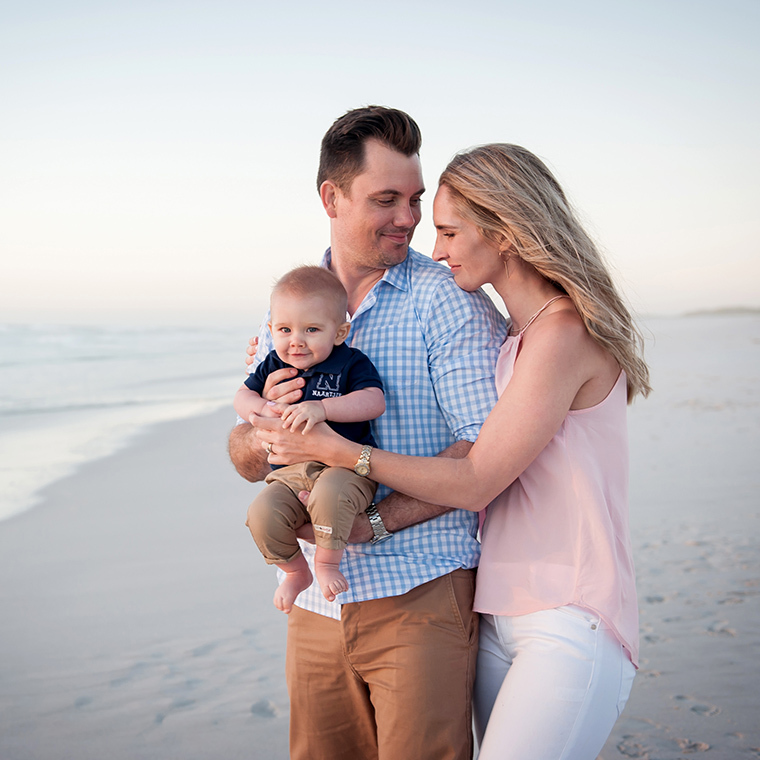 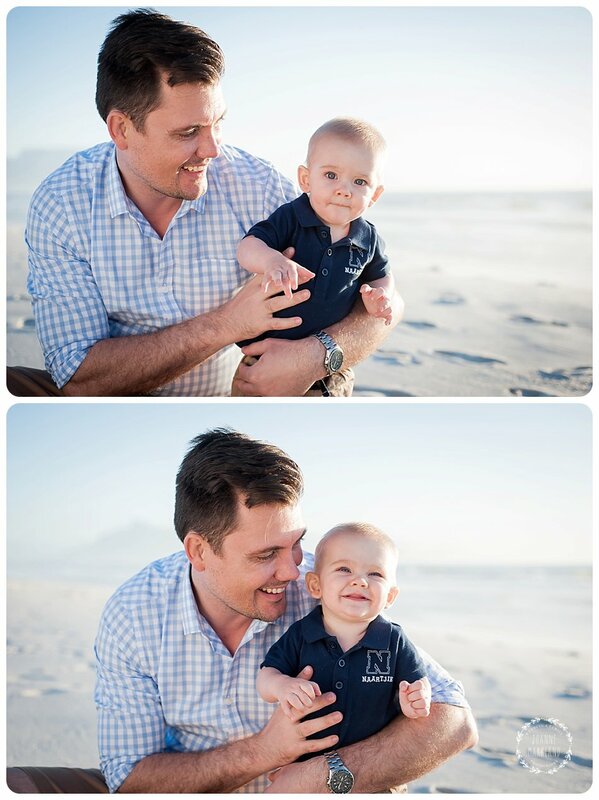 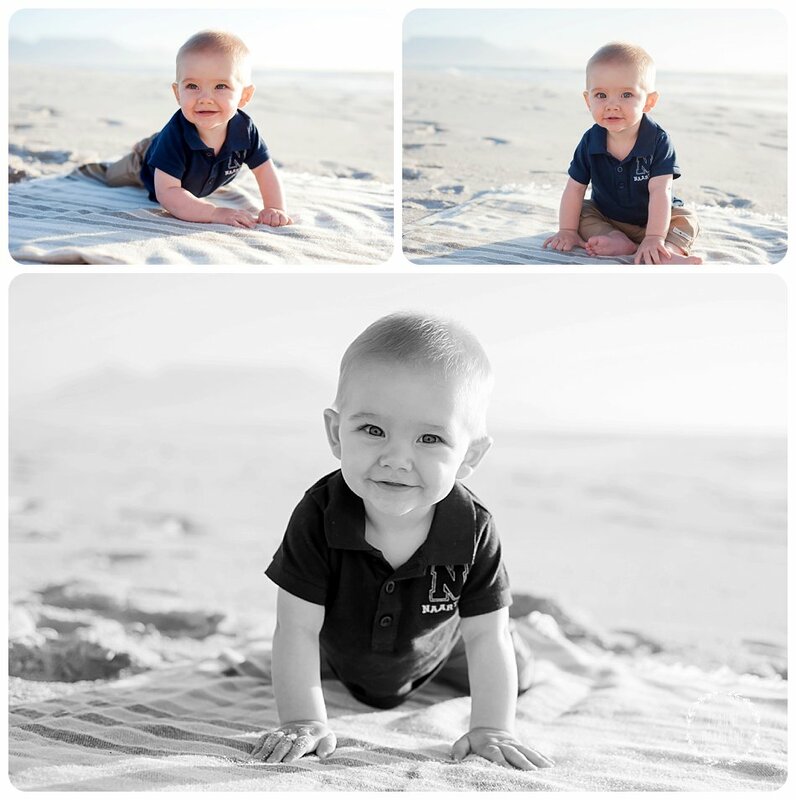 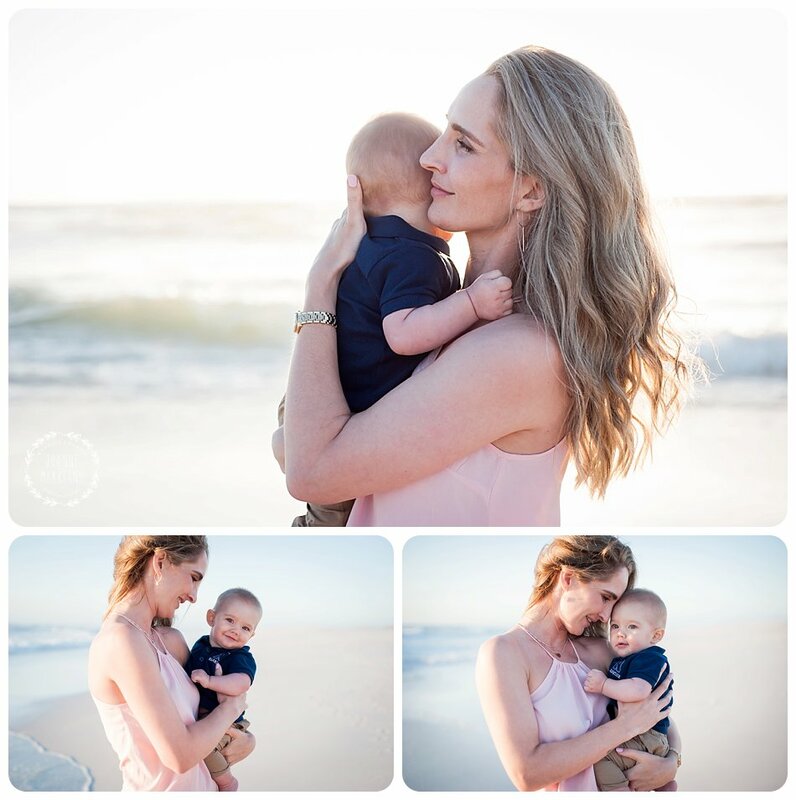 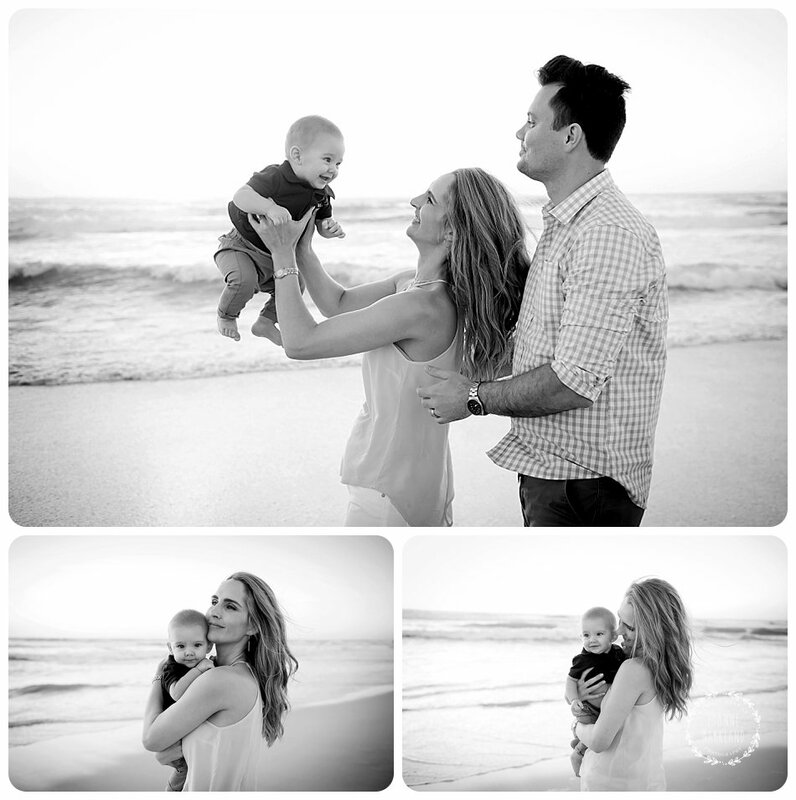 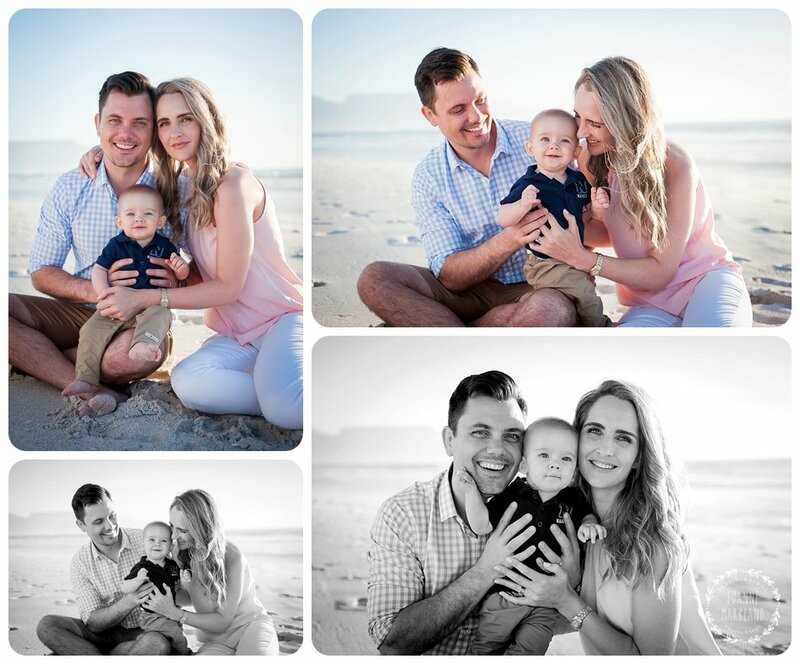 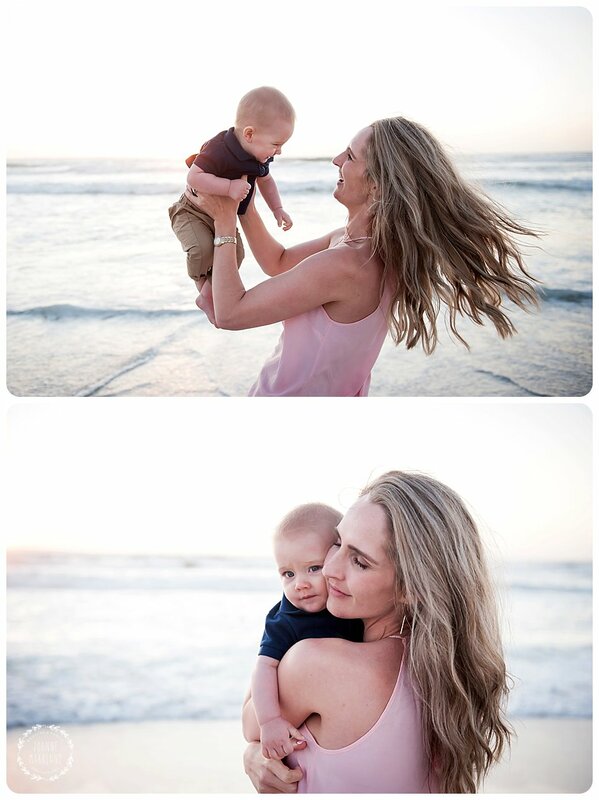 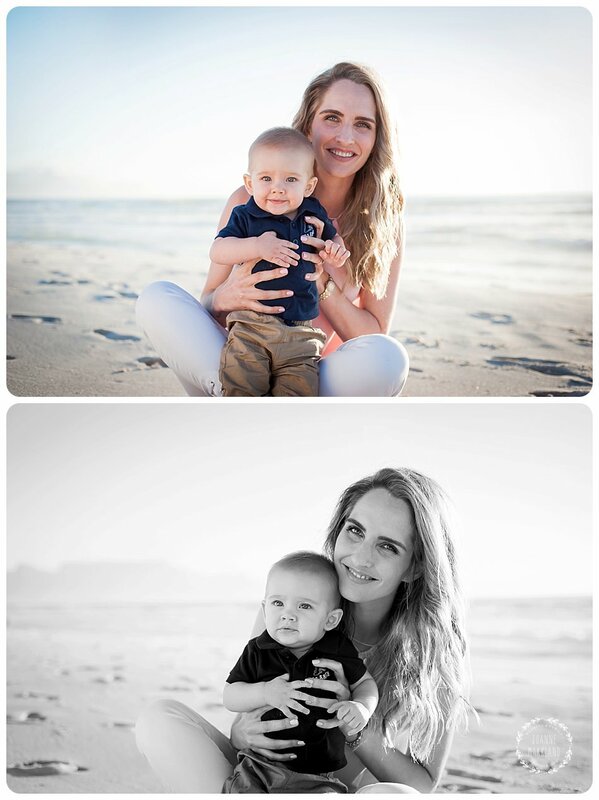 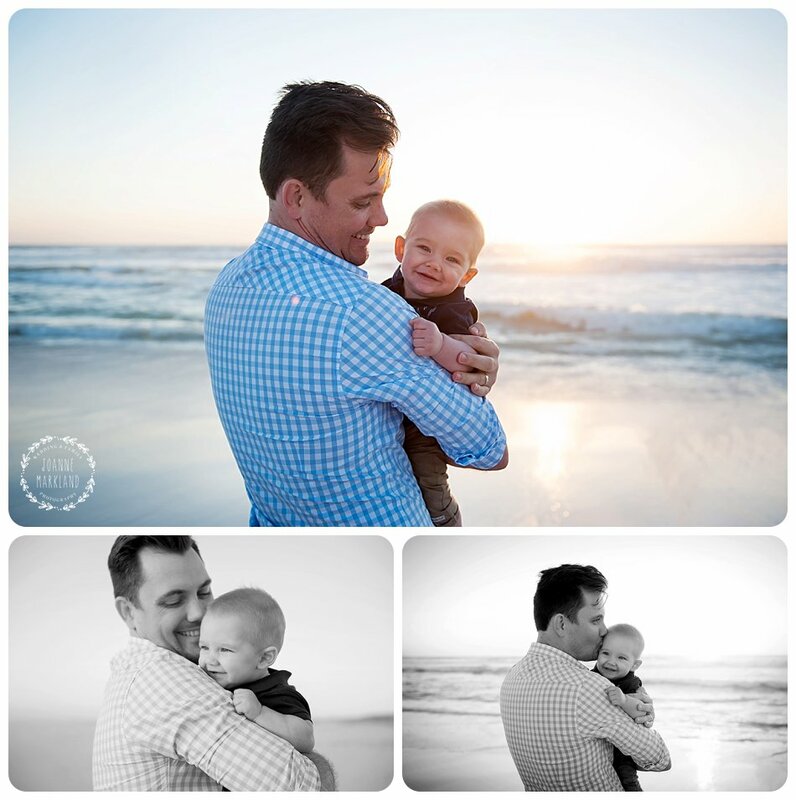 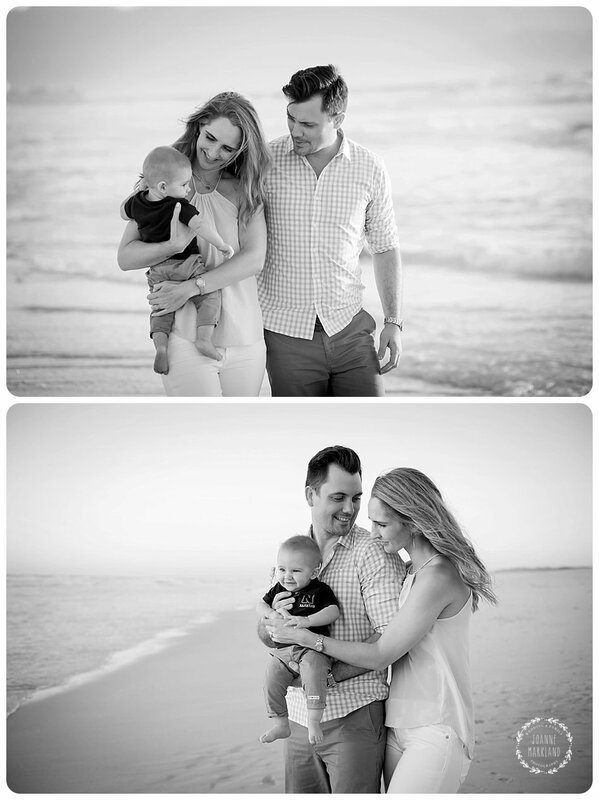 Gerrit, Natasha and baby Logan were on holiday in Cape Town this December. 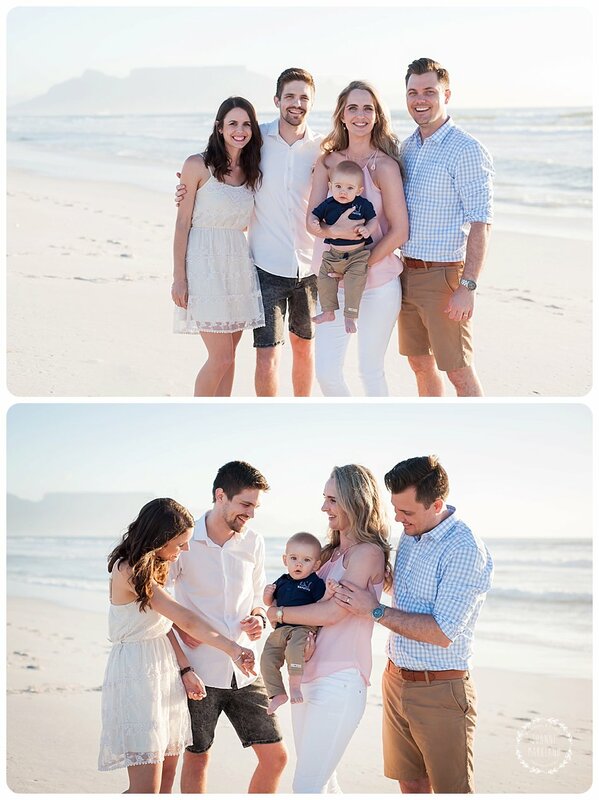 They decided they wanted a family photo session of the three of them and also Natasha’s brother and his wife. 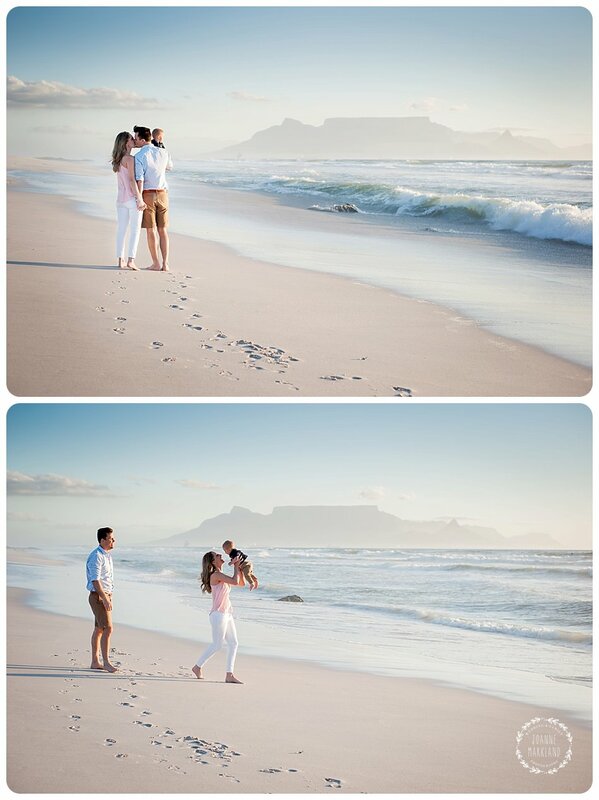 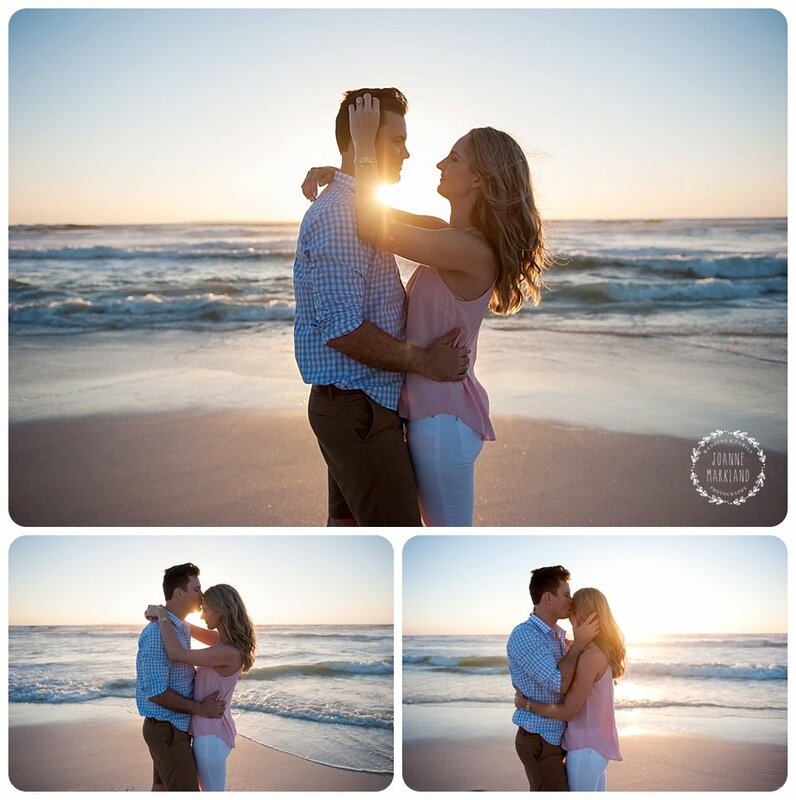 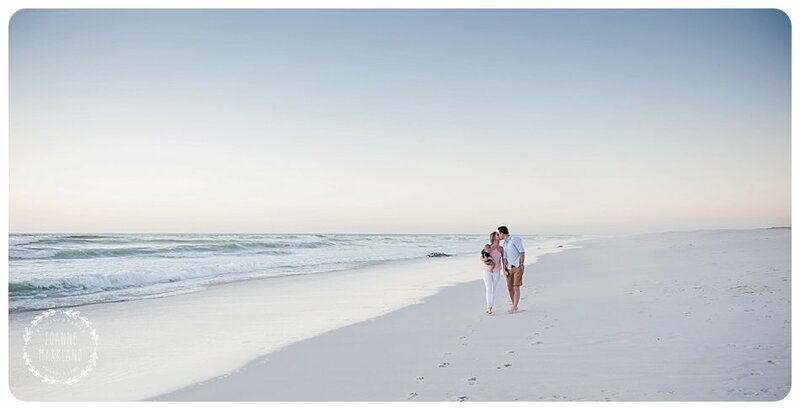 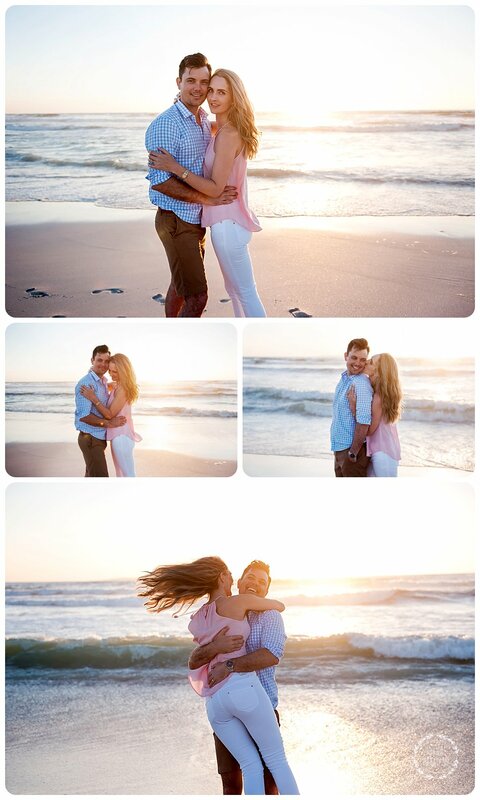 Natasha is also a photographer and is based in Johannesburg. 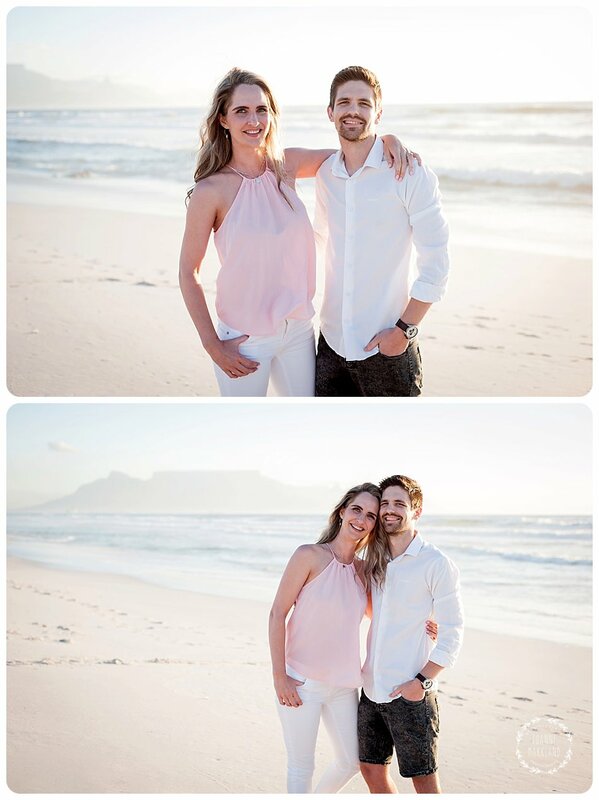 I always get so nervous about photographing another photographer, but Natasha and Gerrit were such lovely, easy going people that I stopped being nervous, lol. 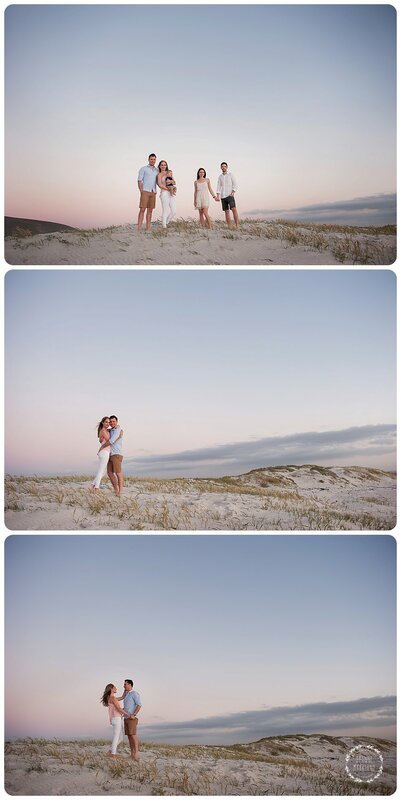 It was so nice to meet all you and hopefully see you again soon when you back in CT.